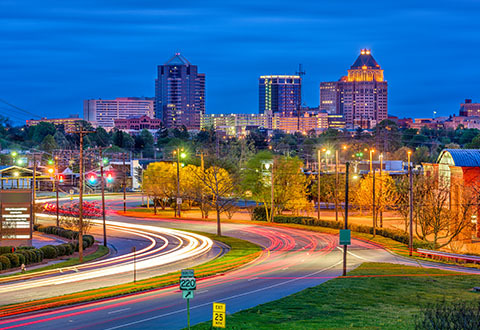 Our Greensboro Facilities office professionals specialize in building enclosure, structural engineering, and facility investigation services. Our talented team members serve a range of clients in the commercial, education, and government sectors on projects throughout the Southeast and Mid-Atlantic regions. 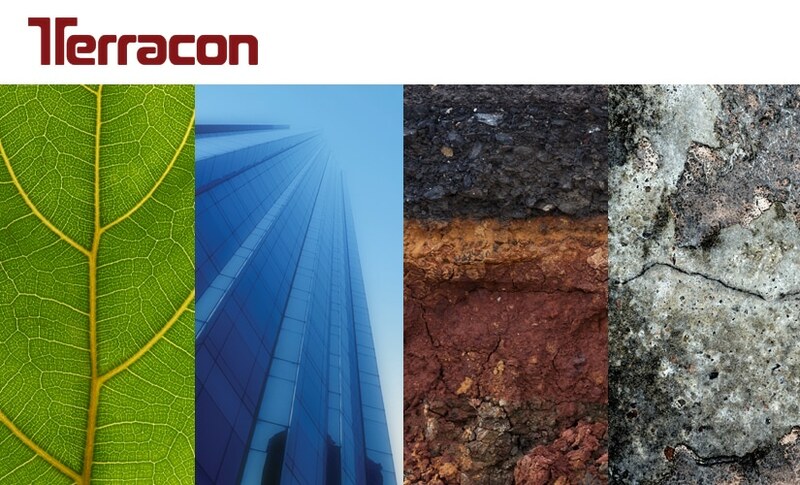 This experienced team’s combined experience in building enclosure design and investigation, structural expertise in new construction, rehabilitation, and preservation, reinforces and deepens Terracon’s facilities capabilities in the Greensboro area and nationally.